Evolution did not prepare your brain for the chronic stresses of modern life. So you need to teach it new ways to cope with time pressures, muti-tasking, financial worries, and conflicts with others. 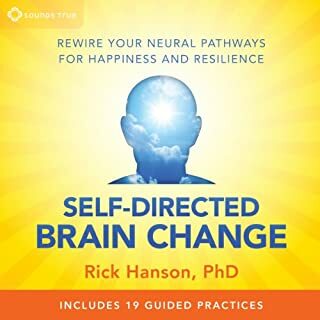 To help you adapt your nervous system to the challengesof today's world, neuropsychologist Dr. Rick Hanson presents Stress-Proof Your Brain-research-based meditations and practical techniques that will literally reshape your brain to make you more resilient, confident, and peaceful. Happiness is a far more positive feeling that comes and goes. 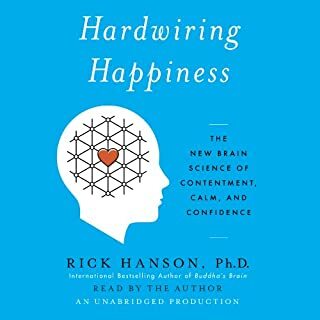 Science is now proving that happiness is a skill that you can develop. 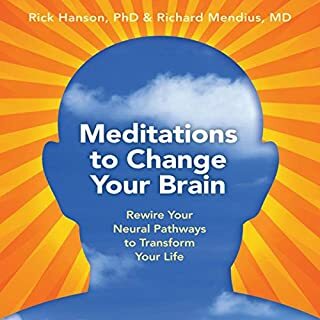 On Meditations for Happiness, Rick Hanson leads you through a series of guided meditations that allow you to literally re-wire the neural pathways in your brain to experience deeper and more lasting happiness. a smart audience. The book offers practical advise on how to recapture one's own mind. This is such a helpful listen. The wisdom is both gentle and encouraging. I would highly recommend this listen to help enable you to show up in even very difficult relationships. 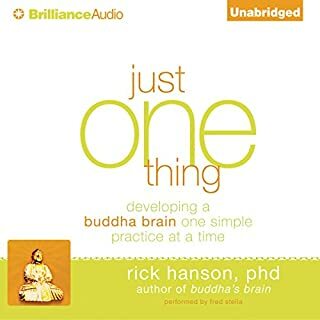 I really enjoyed the insights and once realised it's got sections in every chapter for contemplation & meditation - I listened in a space that allowed me to do that. I felt it was just like a coaching session, listening to the facts & wisdom and then looking within to find my "stuff". 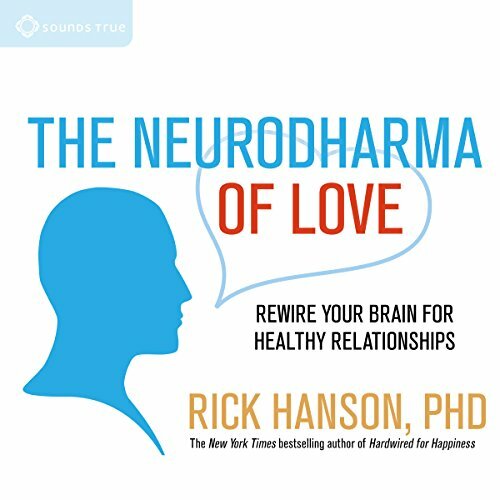 What made the experience of listening to The Neurodharma of Love the most enjoyable? 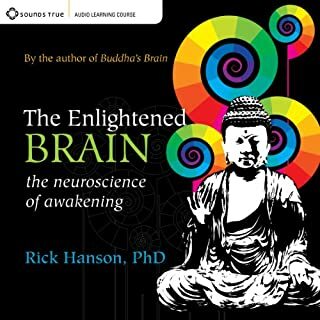 What was one of the most memorable moments of The Neurodharma of Love? 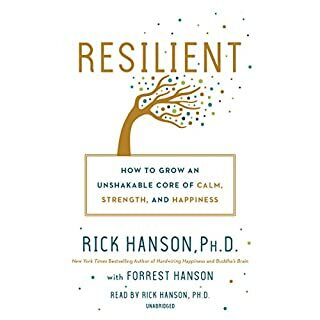 What does Rick Hanson bring to the story that you wouldn’t experience if you had only read the book? Some parts made me cry doing the exercises but as I reached the theory the narrator explains everything in great detail.